THE CLASSIC AMBIENT MASTERPIECE, PLUS NINE UNRELEASED TRACKS – OVER AN HOUR OF PREVIOUSLY UNHEARD MUSIC! THE RESIDENTS’ LEGENDARY STUDY OF THE MUSIC AND CULTURE OF THE PEOPLE OF THE AMERICAN NORTHWEST. AND OF AMERICAN COMMERCIALISM. PERHAPS. PLUS RELATED SINGLES, B-SIDES, COMPILATION TRACKS AND LIVE RECORDINGS. INCLUDES RARE AND UNSEEN IMAGERY + ESSAY BY DAVE HENDERSON AND SLEEVENOTES BY THE RESIDENTS’ MYSTERIOUS ARCHIVIST. 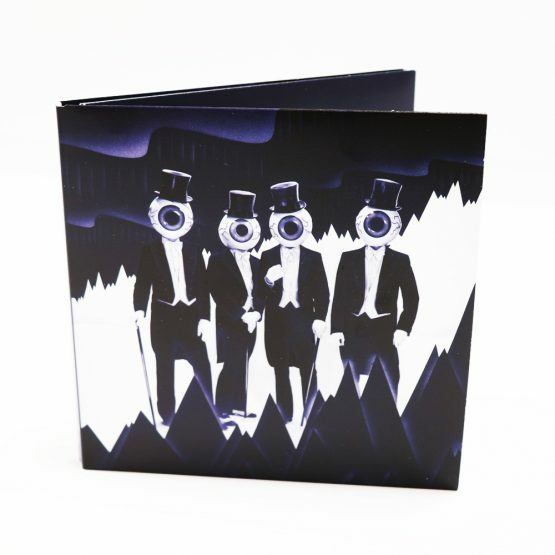 Produced with The Cryptic Corporation using archival tapes supplied by The Residents themselves, this package explores and expands the classic 1979 album – the record which brought The Residents to a wider, international audience. 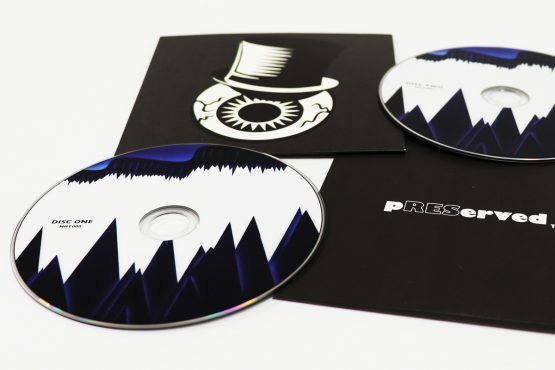 Including an acapella suite, live in the studio recordings, related unreleased recordings, the ‘Goosebump’ and ‘Replacement’ projects and live tracks, this is The Residents as we’ve always wanted to hear them. Bonus material includes unheard 1978 Demo, album acapellas, unreleased tracks and live in the studio material. Remastered, expanded, and pREServed for future generations – this is the latest in a series of archival Residents reissues that will continue throughout 2019 and beyond. 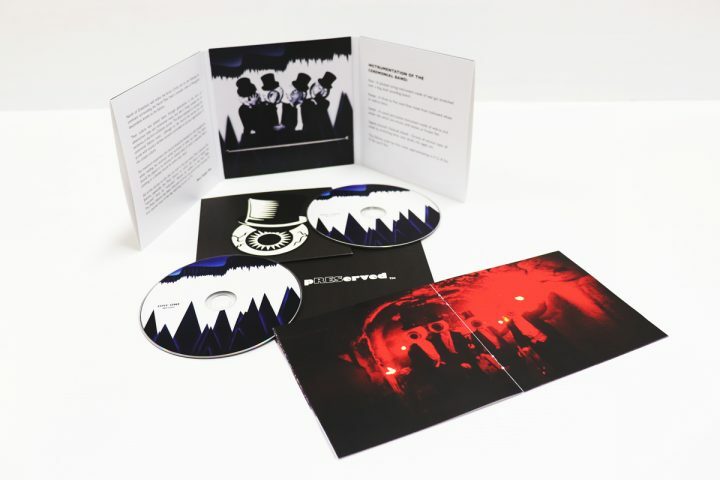 Look out for the ‘Commercial Album’ 2CD pREServed set, and a forthcoming ‘Mole Trilogy’ box set. 13.IS HE REALLY BRINGING ROSES?